842 children discharged from hospital into homelessness | SHEmazing! 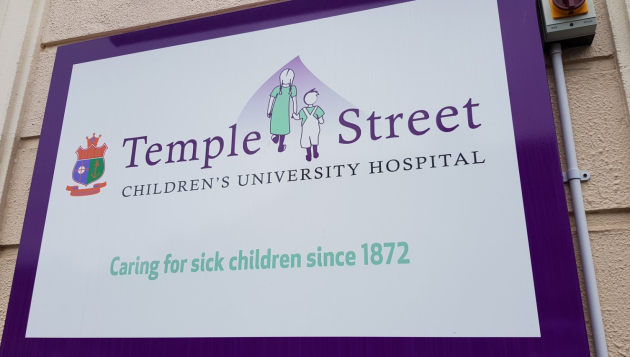 Temple Street Children's University Hospital has claimed that a shocking 842 children who were attending its Emergency Department in 2018 were living in emergency accomodation, or didn't have a fixed address. 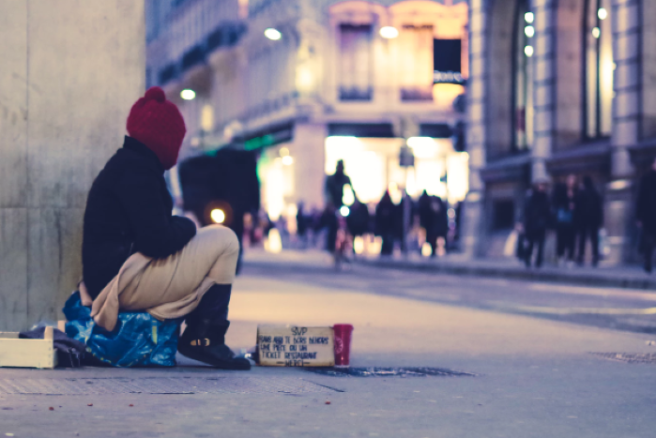 This means that there has been a 29 percent increase in the amount of patients who are being discharged into homelessness in Dublin, and one-quarter of the children were under one year old. In 2017, the number of children discharged from ED who had no fixed address was 651. The majority children last year presented with medical ailments such as chest infections, seizures, asthma, high temperatures and vomiting. On the other side, 23 percent of children presented with trauma such as head lacerations, burns, self-harm and hand and arm injuries. 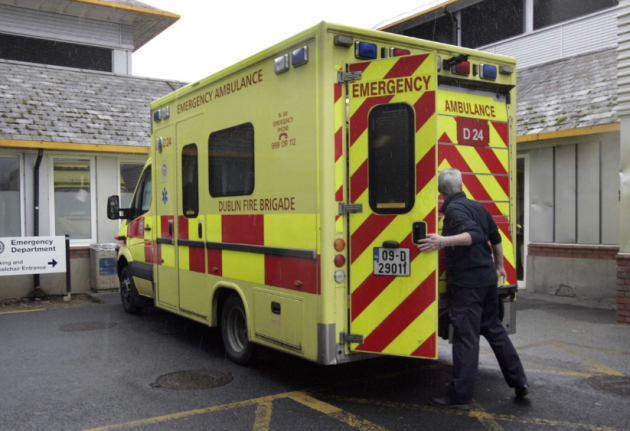 In the final three months of 2018 alone, 260 children attended Temple Street's Emergency Department without a fixed address. 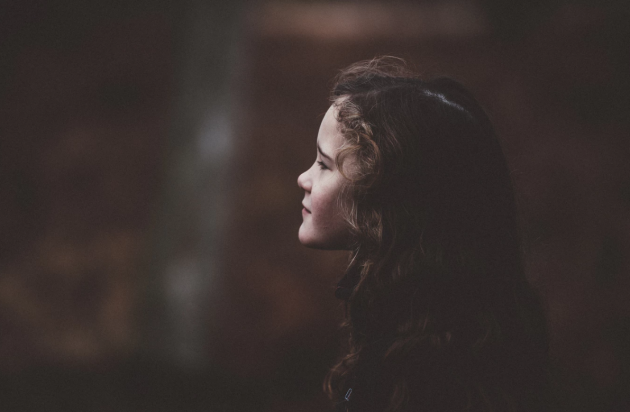 She said: "When these children leave our ED, they stay in temporary accommodation with cramped conditions and no appropriate cooking, washing or play facilities." Dr Ike Okafor, Emergency Medicine Consultant , meanwhile, argued that children's recovery is massively affected by their living situation. Dr Okafor claims that; "There are children where you do what you can do in hospital, and then you hope they'll go home and recover." "But these accommodations aren't conducive for recovery for some of the conditions – so they're not the ideal," he said. He described cases of children undergoing surgery and then having nowhere to go from there, as well as incidents involving children being assaulted trying to find accommodation. The most recent official homeless figures from November show there were 3,811 children in emergency accommodation that month.